The Delhi Government has cited reports of fluctuating pollution levels in the national capital. The Delhi government has decided to file a plea before the National Green Tribunal to urge it to consider the exemption of women and two-wheelers from the odd-even scheme. 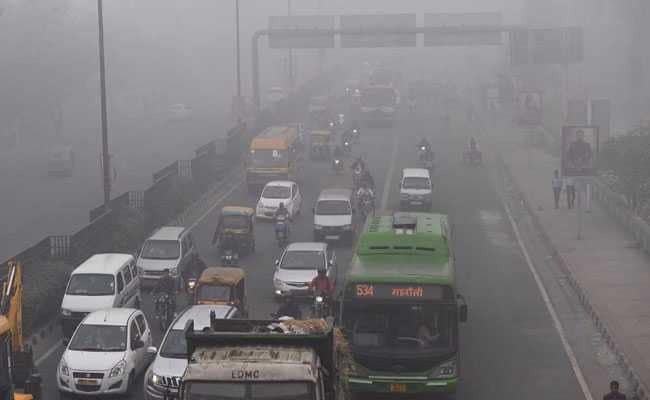 The decision comes two days after the Arvind Kejriwal government cancelled its plan to implement the scheme which was to be implemented from Monday to help lift the blanket of smog that has enveloped Delhi for the last six days. The decision was announced hours after the National Green Tribunal's conditional acceptance of the odd-even scheme which demanded the scrapping of exemptions for women and two-wheelers. The Delhi Government has re-filed an appeal over the implementation of the odd-even scheme in the national capital, in the National Green Tribunal, seeking certain changes in the green court's previous directions in which it had asked women and two-wheelers to not be exempt from the scheme. 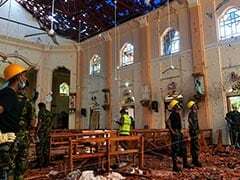 The tribunal is likely to hear the plea tomorrow. The AAP government said they called a meeting over the issue which was also attended by BJP leaders. "We discussed that around 3000 crores will be spent to check the pollution levels in Delhi. The BJP Leaders however didn't do anything about it. Instead, they were concerned about the budget. 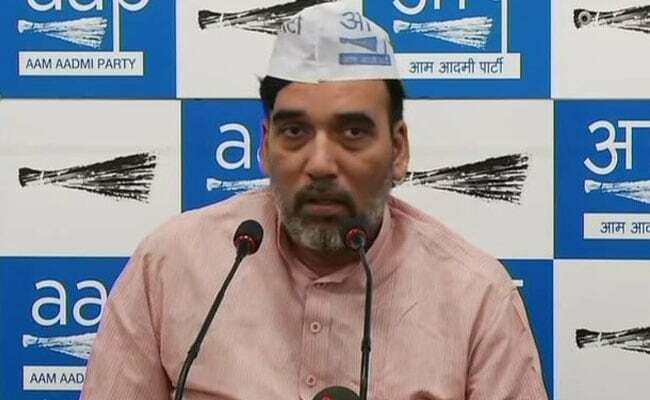 It was us who had serious concern for Delhi, we want to save Delhi," AAP spokesperson Gopal Rai said. Delhi Minister Gopal Rai said that Chief Minister Arvind Kerjiwal and his cabinet are in touch with scientists and are continuously monitoring the situation. He also said movement of trucks and construction works in Delhi are under scrutiny. The minister further said the government is re-filing before the NGT. "We're re-filing before the NGT for two wheelers and women to be exempted from odd-even," he said.